A kitchen hand at a local restaurant was remanded in custody after denying in court that he had helped himself to his employer’s takings. Michael Wubshet Bekele, a 30-year-old living in Msida, was arraigned on Friday over charges of aggravated theft, allegedly committed on several occasions, with the total value of the theft amounting to €7,992.77. 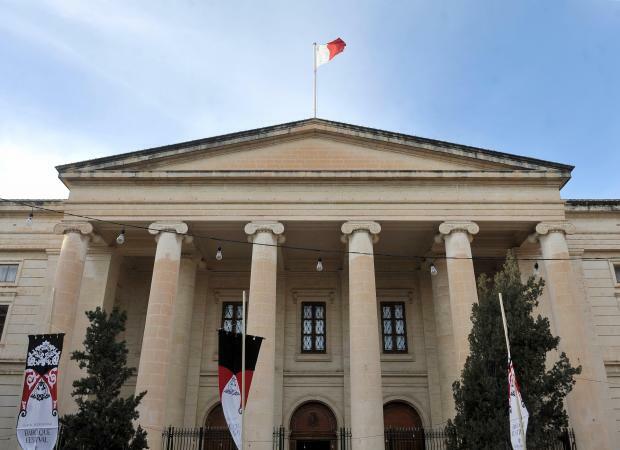 A request for bail was strongly objected to by prosecuting Inspector Leeroy Balzan Engerer, in view of the fact that a number of witnesses who worked at the same restaurant had yet to testify and there was therefore a possible risk of tampering with evidence. Countering these arguments, legal aid lawyer David Camilleri pointed out that the fact that his client had not been fired from his job indicated that his employer trusted him. Moreover, it was to be noted that the man had no past criminal record in Malta and had strong ties with the island, with his wife and young child also living here. After hearing submissions by both parties the court, presided over by magistrate Astrid May Grima, turned down the request for bail since, at this stage it was not convinced that the man could satisfy bail conditions. Besides there were civilian witnesses who were still to testify, the court concluded. However, upon a suggestion by the prosecution that the man ought to be given all the help he needed, the court recommended that he be held at Mount Carmel Hospital so as to be administered all necessary treatment.